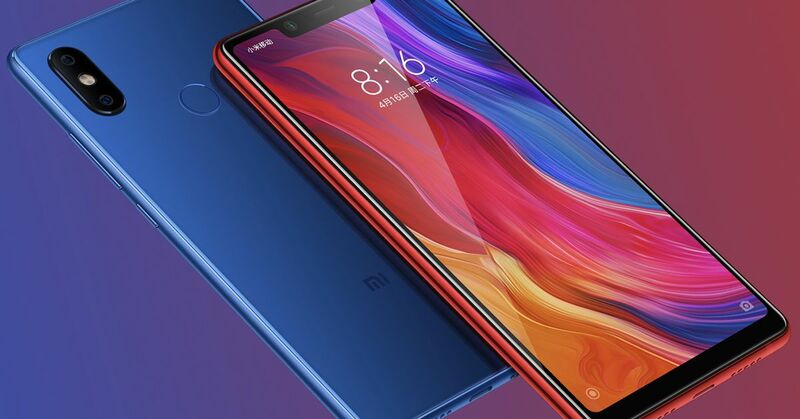 Xiaomi has announced its new flagship, the Mi 8 – and yes, it's the company's first phone with a notch. The Mi 8 has a 6.21-inch OLED screen from Samsung, which wraps around a rather large recess with a 20-megapixel selfie camera. The phone has a four-fold curved glass rear wall and an aluminum frame. Inside is the high-end Snapdragon 845 processor from Qualcomm, and the new 12-megapixel dual-camera setup reaches 105 points on DxOMark, and what it pays. Xiaomi also says that this is the first phone to use dual-frequency GPS to provide more accurate location data. 1; and of course there is an Animoji equivalent on board. Perhaps most important, the Explorer Edition is a transparent back wall that looks hot as hell. The last entry in the Mi 8 lineup is the Mi 8 SE, a smaller, slower and cheaper version of the Mi 8, which clearly takes the name of Apple's own fun-size model. It's the first phone to use Qualcomm's all-new Snapdragon 710 processor with a 5.88-inch OLED screen. The 710 is expected to consume 30 percent less power than the previous generation 660 and provide about 20 percent more power; that could give the Mi 8 SE a strong position in the Chinese market, where some of the more expensive 2018 phones like the Oppo R15 Pro and the Vivo X21 are based on the 660. All we know is that the Explorer Edition is under 3.999 yuan ($ 625). 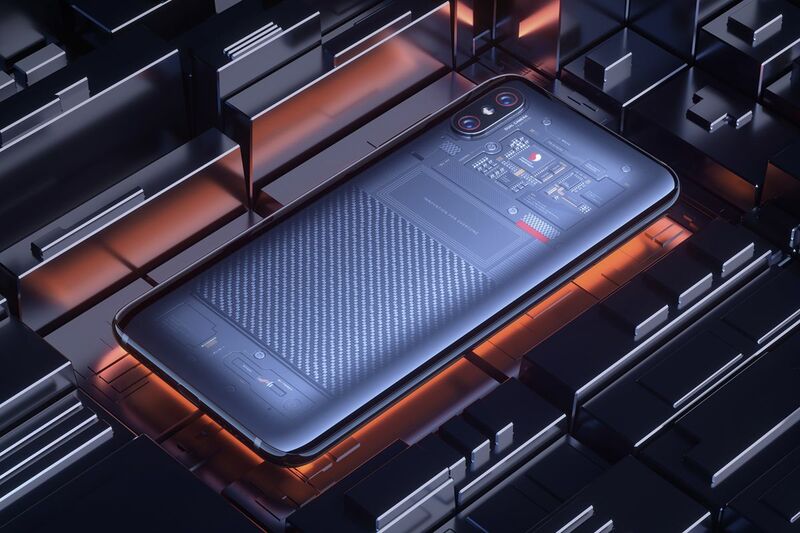 The normal Mi 8 will start at 2999 yuan ($ 468) and the Mi 8 SE will be available at under 1,999 yuan ($ 312). That's enough to confirm that the range is very competitive, but stay tuned for more details. The Mi 8 will be available in China starting June 5th, followed by SE on the 8th and Explorer Edition later. Still no word about availability for India or other markets.